The scope and the research area represented in our MaNEP Network are steadily expanding. I warmly welcome scientists from CERN and from Bruker BioSpin AG as full members of MaNEP. I am also very pleased to welcome new associate members active in our fields of interest in Switzerland and abroad. 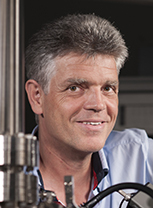 My warmest congratulations go to Antoine Georges for his recent election to the French Academy of Sciences. Read about his thoughts and new challenges brought about by this new recognition of excellence. Network members have again been publishing outstanding science in high profile journals. Two recent studies are highlighted in the present issue. 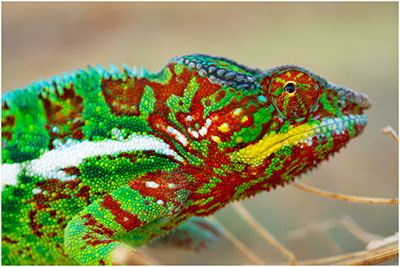 I thank the authors who wrote two contributions on chameleons and oxide interfaces. The 6th MaNEP Winter School organized in Saas Fee has been a great success, with over 80 participants enjoying stimulating lectures and discussions. Many thanks to all contributors, the organizing and programme committees. 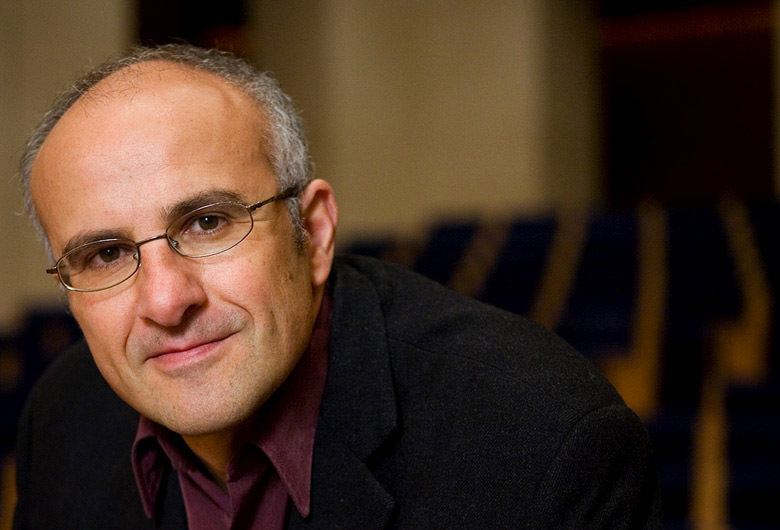 Registration is open for the next MaNEP workshop organized by Enrico Giannini. 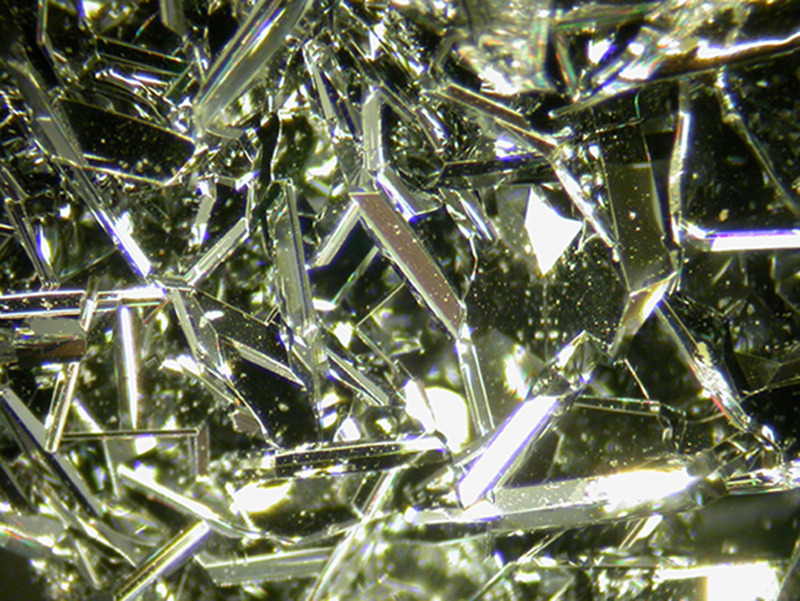 The topic is crystal growth and it will take place in Geneva this June. Workshops sponsored by MaNEP are a unique opportunity to organize short notice meetings to discuss various topics of interest to the Network – your ideas and proposals are welcome any time. MaNEP is again offering a limited number of internships and exchange student positions for this summer – application deadline is June 30th, 2015. Outreach activities initiated during the MaNEP NCCR are being continued and we are pleased to invite you to visit the itinerant art and science exhibition SUPRA100 at the Galerie Eurêka in Chambéry (F) this autumn. The DPMC in Geneva has been given a new name since the last MaNEP Newsletter. 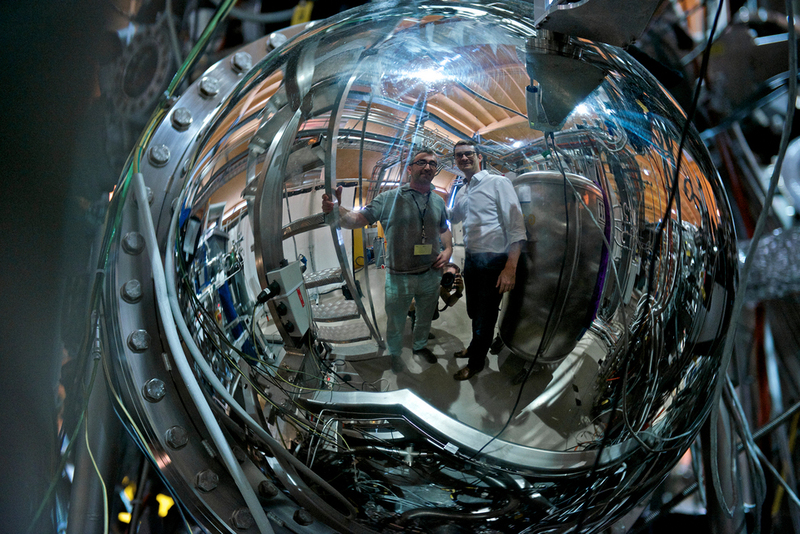 It is now called DQMP – Department of Quantum Matter Physics – consolidating the successful restructuring made possible by the NCCR and the outstanding support of Geneva and the University. Many of you started nourishing the MaNEP intranet with useful data. The role of the intranet is to facilitate the sharing of competences and facilities. I encourage all of you to make pertinent scientific information available to the network and take advantage of this platform. The next MaNEP Forum meeting will be in Geneva during the M2S conference – I am looking forward to see many of you participating. Our next MaNEP workshop will take place in 2016 in Les Diablerets on July 6 to 8. I thank all contributors and I wish you a great summer, hoping you will enjoy reading this newsletter. 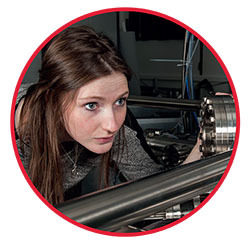 To encourage master students to pursue their career in physics, MaNEP offers them in their 3rd or 4th year of studies in physics the unique opportunity to spend one month in one of MaNEP’s top level research groups, between July and September. Applications 2015 are open. 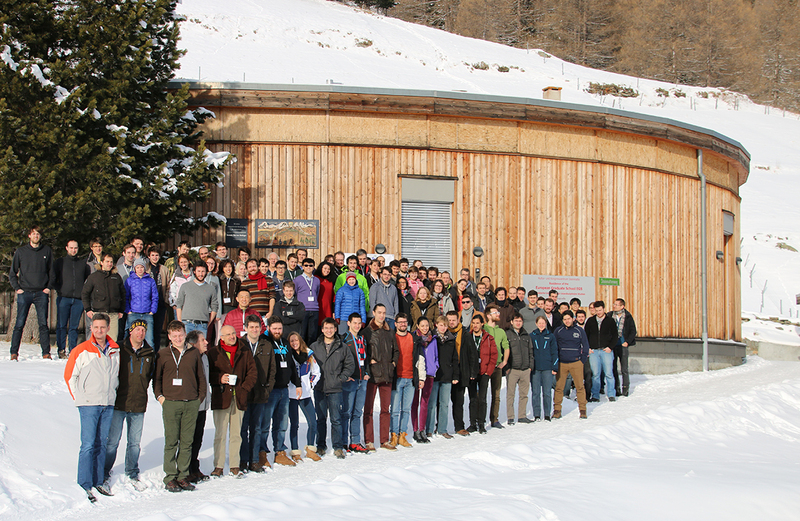 More than 80 physicists have found their way to Saas-Fee in a snowy Sunday January 18, 2015, to join the 6th MaNEP winter school. This was the first to be organized by MaNEP Switzerland Network, of the series of schools started in 2004. What does this election represent to you? Discover MaNEP Network's researches and innovations through some publications highlights published between October 2014 and April 2015.